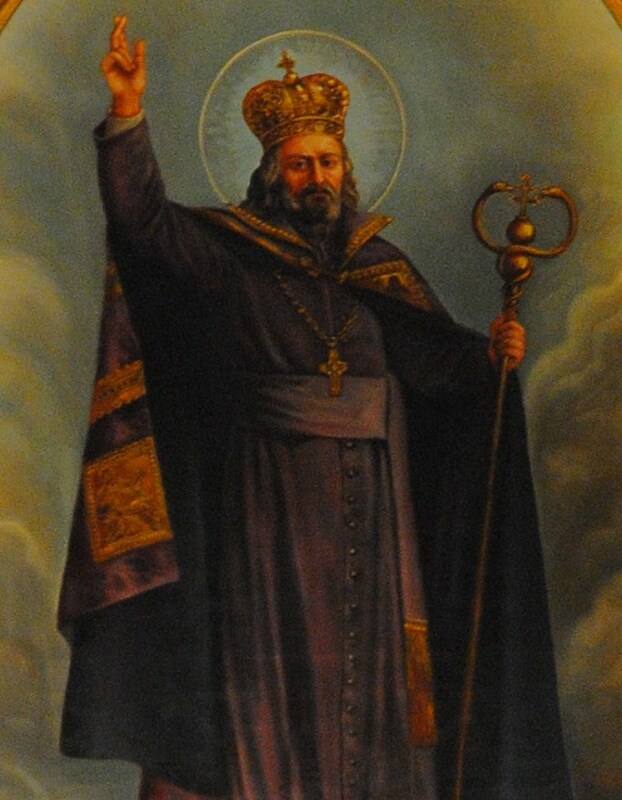 We will celebrate the External Solemnity of St. Josaphat this Sunday at the 9:30 AM Tridentine Mass. Veneration of the Relic of St. Josaphat will take place after the Mass. We will not be able to raise the painting of St. Josaphat above the altar this year due to some technical problems that came about after the High Altar’s re-painting. This entry was posted on November 14, 2013 by stjosaphat. It was filed under Feasts, Sunday Mass .